September is one of the best months of the year to find a job. This month we have had a massive increase in the number of jobs ads in Ireland and in the number of job seekers visiting our site, so we decided to give some necessary advice to our candidates for their job interview. In Ireland, the interview is not an interrogation, it’s a conversation between equals. You want to know more about the company and the people who work there, in order to know if it is the right professional step for you, on the other hand the recruiters want to let to know you better in order to decide if you are the best person for the position. The recruitment process should end with a win-win decision from both sides. That´s why a good recruiter is not going to interrogate you because he/she wants to bring out the best in you. 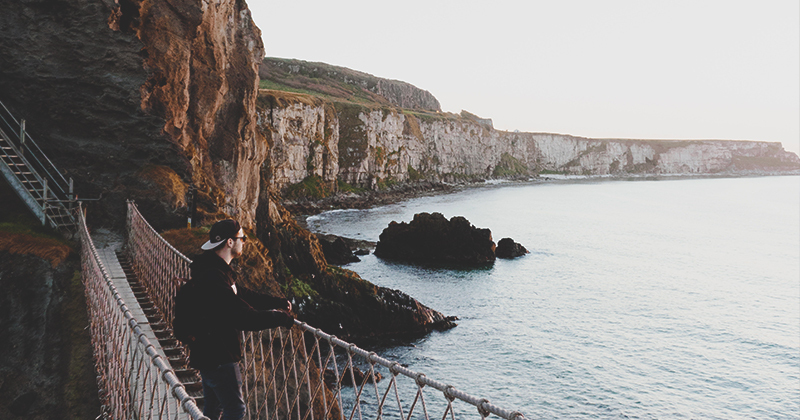 If you´re not sure how to start your job search in Ireland, then read our blog about the CV advice for the Irish market. If you already have a perfect CV that is attracting employers and getting you job interviews, then keep on reading to find out the best tips to land you your dream job in Ireland. Interviews in Ireland can be in a variety of formats, for example a one-to-one meeting or panel format. Employers are increasingly carrying out phone interviews before deciding whether to invite applicants to face to face interviews or not. It is vital to make a good impression and clearly articulate examples of your skills and your motivation for the job at interview. As far as possible find out who will be interviewing you. If the appointment is through a recruiter, ask them. Knowing who you will be meeting does help you in your preparation. - Revisit the job specification carefully. - Visit the company website and any other company data that you can obtain. If you´re an international candidate then think about your key strengths as an international -cultural awareness or language skills, ability to adapt to new environments and so on. Be prepared to explain details of your work entitlements like the Graduate Scheme or work permit, if necessary. If English is not your mother tongue then practice with native English speakers. Make sure you know your CV. Know every detail of your career history. Refreshing your memory in advance of the interview will ensure that every detail will be fresh in your mind. When asked a question, your response will be immediate, concise and most of all, it will be credible. - Double check the interview’s time and date. - Believe you are the best person for the job and relax. - Smile and show the best of you. Write down the main points raised and the questions asked while it’s still clear in your mind. If you are called back for a second interview a week or two later, you will thank yourself for making these notes. If you´re offered the job then you should receive a written contract with all employment details shortly after the offer. If you receive a negative answer, you can ask the employer for feedback on your interview so that you can identify areas for improvement. Not all employers will give you this feedback, but it is always worth asking.